A collection of lettering , calligraphy , and passion. 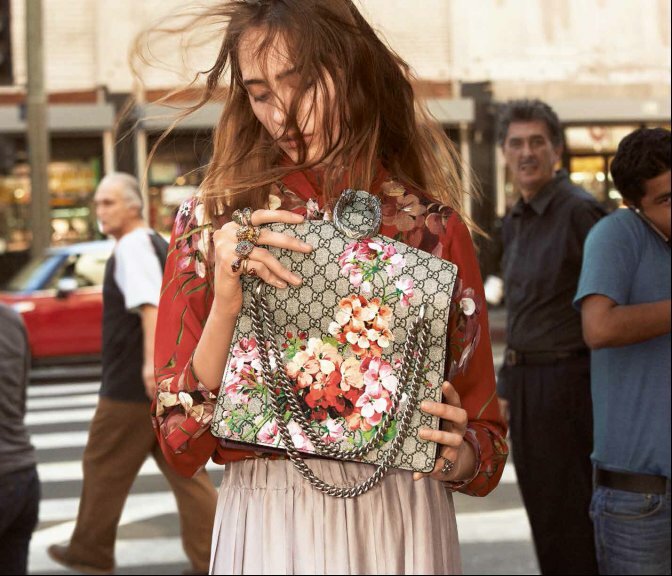 The Gucci Fall 2015 Campaign Is Alessandro Michele’s First. 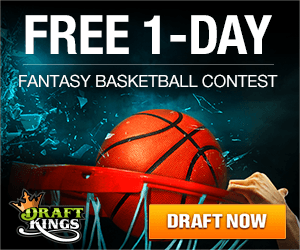 Here’s An Exclusive First Look. Only six months ago, Alessandro Michele was promoted from head accessories designer at Gucci to his new post as the label’s creative director. In short, it was huge news. The lofty position obviously drew a white-hot spotlight to his first major collection, Fall 2015. Michele quickly impressed critics with his ’70s-inspired, relaxed luxury designs — and fashion insiders and fans alike have been waiting for the collection’s campaign. Well, the wait is over. 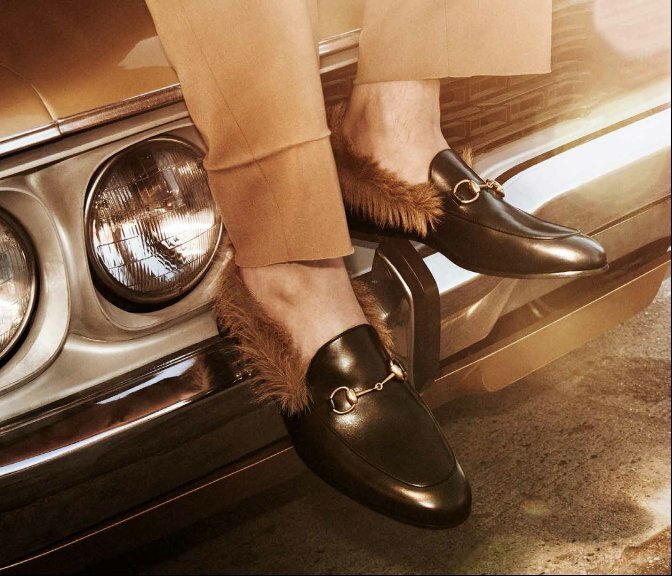 We’re thrilled to offer an exclusive first look at Gucci’s Fall 2015 campaign. Floral printed logo handbags, ruffled frocks and fur-lined loafers certainly speak to that mission. 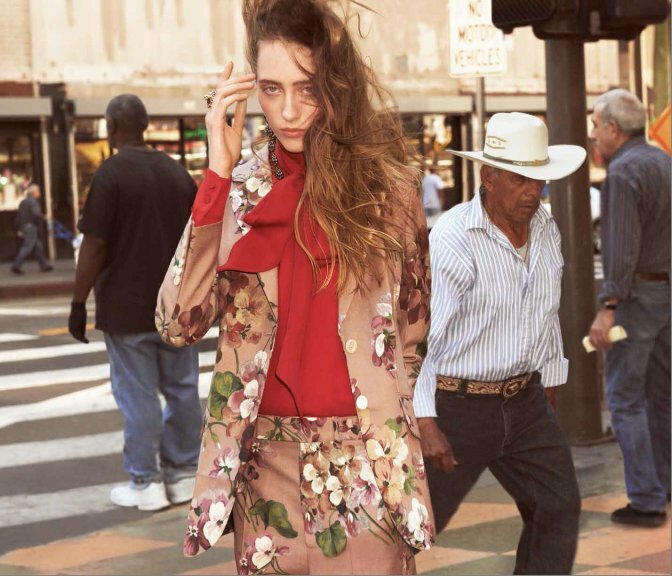 The campaign was photographed by Glen Luchford, who captured models Tessa Charlotte Bruinsma, Tobias Lundh, Lia Pavlova, and Sven de Vries dressed in the eye-catching designs in an urban backdrop — a place of “unexpected events, rifts, remnants and amnesias” and a place for “mingling of reality and desire,” Michele said in a press release. Make sure to check out a preview of Gucci’s Fall 2015 commercial at the top of this post, and let us know what you think of the campaign in the comments section.